Your spare change jar could be your saving grace, and these rare coins, each worth a fortune, are worth a fortune. 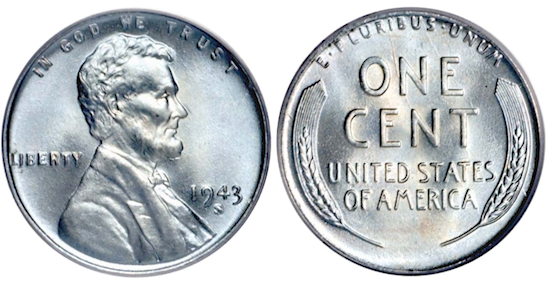 In 1943, when copper was in short supply, pennies were made of zinc-coated steel. There were only 40 copper pennies minted. If you find one, you could be a millionaire. Not sure if it’s the real deal? Use a magnet. In 2004, when the Denver mint was releasing Wisconsin’s quarter, one employee thought it might be fun to issue two versions. The first has a corn husk sloping lower than the second, making it an incredibly rare and valuable coin. 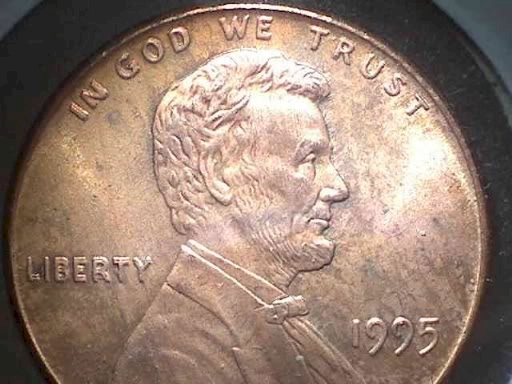 The regular double-die penny isn’t worth much (between $20 and $50), but be on the look out for this rare 1995 penny, identifiable by the blurred letters of text. These 2005 quarters have a funny quirk. 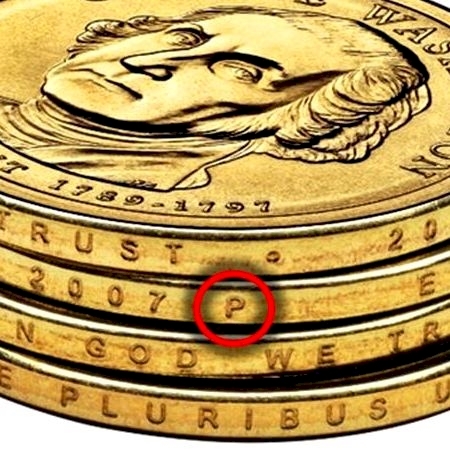 An error in the die process caused the “t” in trust to be almost invisible to the naked eye. It’s not worth millions, but it’s well worth your time in checking your pocket change and finding an interested collector. 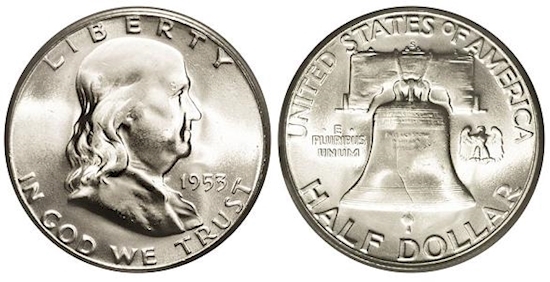 These 1948 Ben Franklin half-dollars are worth a lot more than 50 cents. They are made of more than 90% silver, which brings their value close to $300! 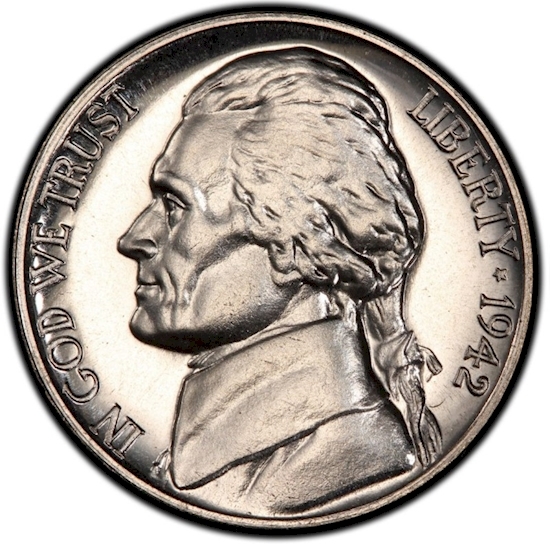 These silver nickels from 1942 were composed of silver, copper, and manganese. Their value won’t break the bank, but an extra few bucks when you were expecting five cents is nothing to sneeze at. 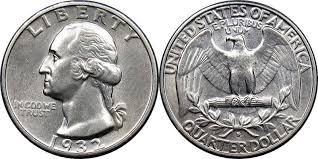 If you have a quarter that was minted between 1932 and 1964, it was probably made with 90% silver, which means it could be worth up to $80 today. 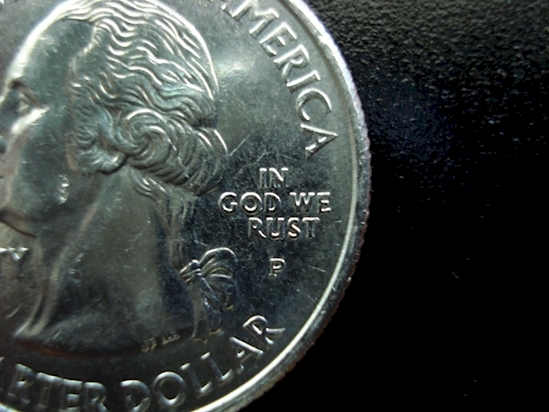 If you have a presidential dollar coin from 2007, you’re in luck. Some were printed without the right sort of lettering around the rim, making them worth up to $75 a piece!